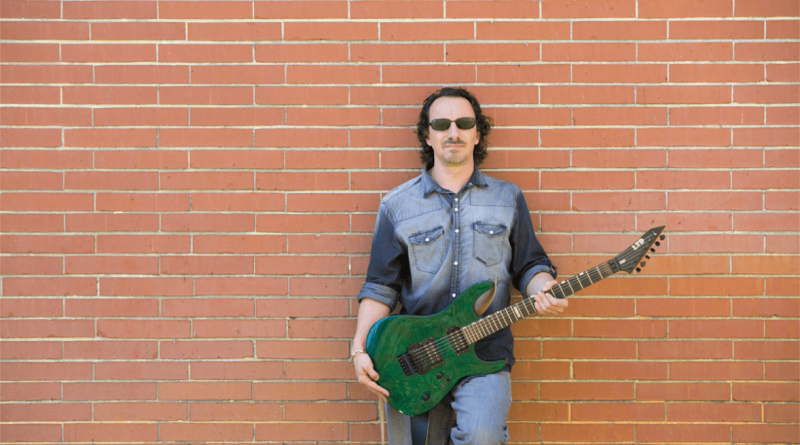 South Florida based musician and songwriter Barry Weinberg is set to launch his Prog Rock influenced album Samsarana in January 2018, but the musician is today announcing the imminent release of the first single. The single, “Beyond the Astral Sky,” is an anthem, gorgeous track with soaring vocals. The song is the first in the series of singles taken from Samsarana, a release that sees the musician exploring through a number of styles evolving around Prog Rock. Stream “Beyond the Astral Sky” on Soundcloud HERE.